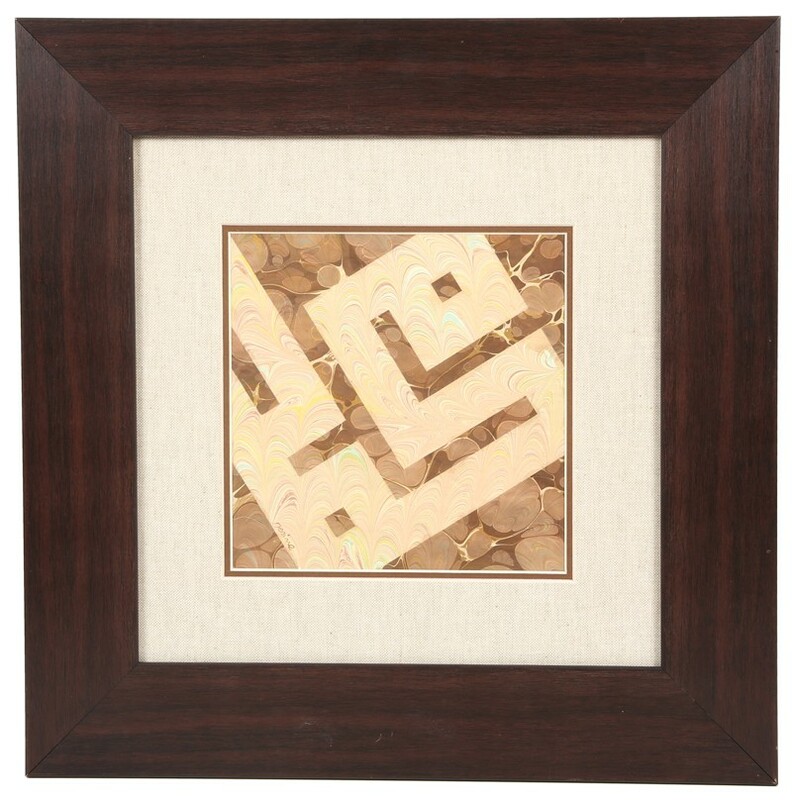 Akkase Marbling with Muhammed (sav) calligraphy is designed and done by artist Nesime Kantar. 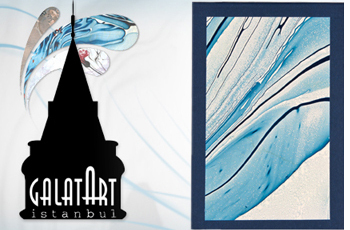 The calligraphy used is belong to the calligraphy artist Emin Barın. Akkase is a technique where more than one application is done on the same surface to get patterns and letters.